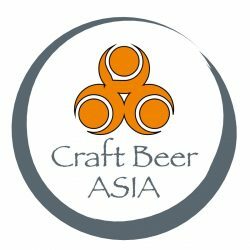 Continue reading "Myanmar Joins the Craft Beer Revolution"
Continue reading "Happy new Beer 2017"
In December 2015, we shot a series of short Beer videos at Sherlock’s Pub, Frazer Town. The first video was released on March 16th, 2016 – editing is no easy task! Kudos to the hard working video team that slaved away mercilessly to produce these videos. 87% of the Beers consumed in India are entry level Strong Lagers but how many of us have really deconstructed these Beers and analyzed them to a level of scrutiny normally applied to Imports, Craft and Specialty Beers? Two of my fellow Beer enthusiasts and I got together for fun to see what we would discover putting these lagers to the test and at the same time sharing a few tips about Beers in general for everyone to enjoy.